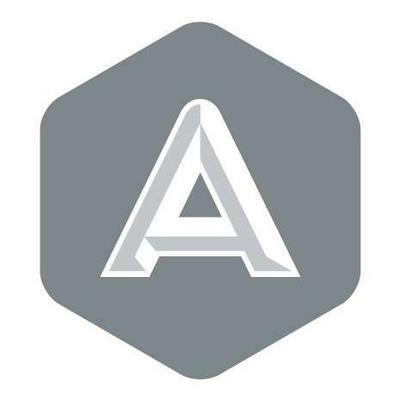 AdsNative is a content ad server that allows publishers to better monetize websites and apps through native ads. Through an easy-to-use dashboard, publishers can access a suite of advertising tools designed to sell direct inventory, plug in native networks and/or monetize inventory on the AdsNative exchange. 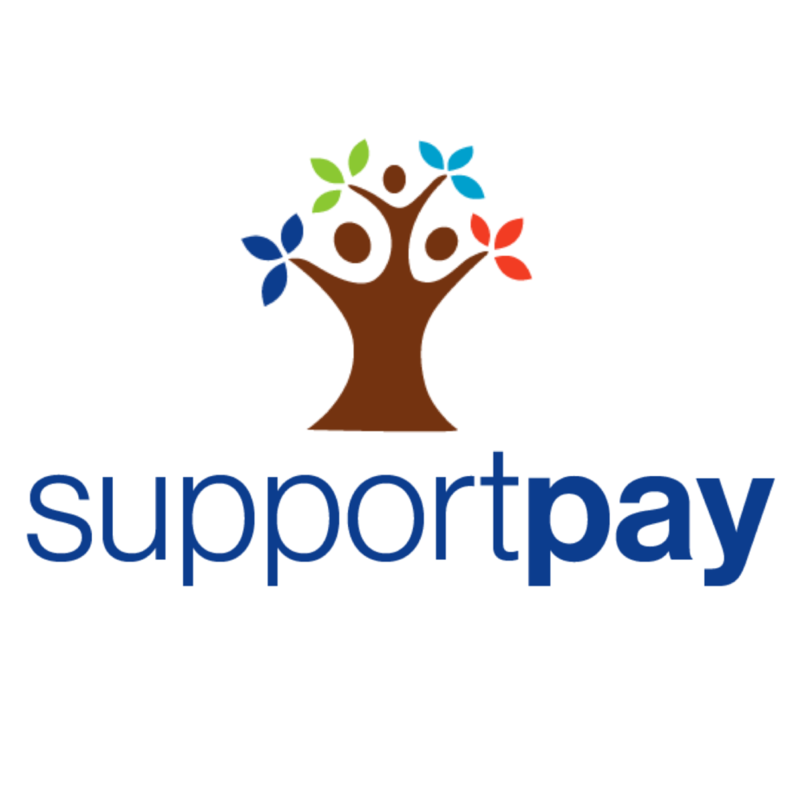 SupportPay is the 1st automated child support payment platform that enables parents to share child expenses & exchange child support/alimony directly with each other. SupportPay's platform enables parents to manage, track and pay child support while sharing additional expenses such as medical, education & child care. Vivino is the world’s most popular wine community and most downloaded mobile wine app. Vivino's 20 million users contribute ratings for millions of wines from around the globe, and collectively, this database makes up the largest wine library in the world. OnboardIQ enables companies to quickly screen and hire independent workforces — all the background checks, document signing, scheduling, city management — in one simple dashboard. OnboardIQ enables companies to drive acquisition costs down, empower large-scale hiring with data, and deliver a great applicant experience. Beeline Bikes brings the Mobile Bike Shop to the customer. Customers can see real-time availability, and quickly schedule an appointment at the location of their choice – work or home. For mechanics, Beeline Bikes makes it easy for them to set up a franchise and do what they love. The company was founded in 2013 and is based in San Carlos, California. 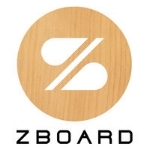 ZBoard allows you to travel wherever you want in style as the only remote-less electric skateboard on the market. With a speed of 20 miles per hour and a weight of 16-18 lbs, the world is truly your oyster. All you have to do is lean forward and enjoy the ride. The company was founded in 2010 and is based in Los Angeles. Lily is a flying camera that takes photos and videos in the moment. Using the latest drone and computer vision technology, it is able to follow you anywhere you go, be it through a ski trail or a river. Its waterproof capabilities and its low weight of 2.8 lbs make it a convenient choice for any outdoor activity filming you want to do. The company was founded in 2013 and was based in San Francisco. Vue is not only a technologically sound pair of smart-glasses, but a stylish one too. 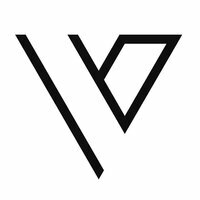 While being practical with its prescription offerings, Vue offers users to experience music, communication, and the world in a whole new perspective. With a successful Kickstarter campaign of over $2 million, you can expect to see these glasses on the faces of your friends soon. The company was founded in 2016 and is based in San Francisco. Safr empowers women to drive an earn money with confidence and gives women and children the freedom to travel without pause. Founded by an ex-Uber driver, Safr promotes a community of safety because when drivers and passengers feel safe, their loved ones feel safe too. The company was founded in 2016 and is based in Boston. Fieldwire makes it easy for construction foremen, project managers and superintendents to collaborate while they are in the field. Fieldwire keeps things organized and accessible so that crews on site are always looking at the latest set of plans and can record, track and share critical information directly from their mobile devices. The company was founded in 2013 and has its office in San Francisco. OpenGarden is dedicated to connecting the next 5 billion mobile devices with peer-to-peer connections. They created FireChat, the first off-the-grid messaging app to enable people to communicate even without any Internet or cellular connection. The company was founded in 2011 and is based in San Francisco, California. LevelUp is the largest open mobile payments network. Consumers use their LevelUp account to pay with their smart device or web browser, demonstrating the fastest and easiest way to pay. LevelUp provides great analytics to provide restaurants to run targeted loyalty and reward programs. The company was founded 2011 in Boston, Massachusetts. Podo is a small, app-controlled camera that sticks nearly anywhere! Just stick, snap and share, using your phone as a viewfinder and remote. The camera quickly sticks and un-sticks to nearly anything and works seamlessly with the smartphone app. The company was founded in 2015 in San Francisco, California. CinderBio uses the most extreme microbes on Earth to make a new class of ultra-stable enzyme formulations for industrial applications. Their enzymes are active and stable in both high heat and low pH and in most detergents.The company was founded in 2014 and is based in Berkeley, California. Teespring is a commerce platform that empowers anyone to design and sell products that people love. Its world-class platform powers all aspects of bringing merchandise to life from production and manufacturing to supply chain, logistics, and customer service. The company was founded in 2011 and is based in Providence, Rhode Island. UpOut builds services to help locals get out to something fun. The startup is tackling the $50B opportunity left by unsold tickets and the consequent unsold on-premise goods. The company is founded in 2011 and is based in San Francisco, California. Zirtual provides dedicated, U.S. based, virtual assistants for busy professionals. From managing a hectic calendar to creating travel itineraries and supporting business needs, Zirtual's relationship-based model allows each client to build lasting connections with their dedicated assistant, or ZA. The company was founded in 2011 and is based in Las Vegas, Nevada. Automatic connects your car to the rest of your digital life. The Automatic adapter plugs into just about any car to unlock the data hidden in your car’s onboard computer. The free mobile app pairs with the adapter via Bluetooth to diagnose engine problems, display trip logs and mileage, and even call for help in a crash. The company was founded in 2011 and is based in San Francisco, California. 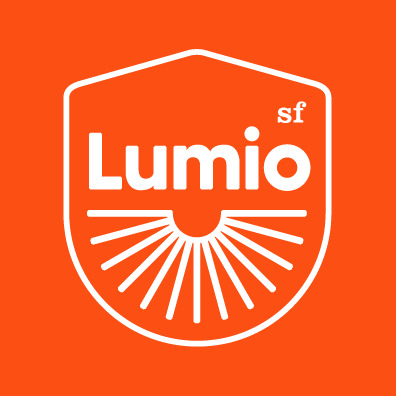 Lumio is a studio dedicated to helping people live large with less. The studio is focused on multi-functional, everyday objects that are simple, intuitive and beautiful. Lumio's first product is a multi-purpose modern lamp that can be used almost anywhere. The company is founded in 2013 and is based in San Francisco, California. Naja is a company with a vision of empowering women through lingerie and create a culture where women help each other. The company is founded in 2013 and is based in San Francisco, California. Tile is a location tracking device and app that makes losing valuable items a thing of the past. Tiles are bluetooth low energy tags designed for attaching to valuable items so that these real-world objects — wallets, bikes, suitcases etc — can be traced if they go missing. The company was founded in 2012 and is based in San Mateo, California. Spire is a satellite-powered data company that tackles business challenges with data solutions. The company offers data innovation, technology, and applications, including illegal fishing, trade monitoring, maritime domain awareness, insurance, environmental impact, asset tracking, search and rescue, and piracy. It was founded in 2012 and is based in San Francisco, California. Compology is reinventing the $68B waste industry with a system that tracks what’s in a dumpster to know when to pick it up and how much it’s worth. These actionable insights increase hauler’s margins by 50% and will fundamentally change the way we think about waste. The company was founded in 2012 and is based in San Francisco, California. Ambronite is an organic drinkable meal that fulfils daily nutrition recommendations in 2 minutes. They aim to make healthy eating as easy as breathing for busy professionals who care about their health and time. The company was founded in 2013 and is based in Espoo, Finland. Long news articles and small screens just don't play well together. Circa solves that problem by condensing the news and making it much easier to read while on-the-go. Tediously reading long articles just to stay up to date is a thing of the past with Circa’s factual and comprehensive, but to-the-point news coverage. The company was founded in 2011 and is based in San Francisco. Fronto is the world’s first mobile lock screen media app, which offers rewards, deals and curated content to mobile users through the lock screen in a perfectly seamless way. By simply waking up your phone, you can earn rewards, download coupons, learn new promotional deals and enjoy trending content. The company expanded its operations from South Korea in 2014 and is based in San Jose. Alphabet Energy, Inc. is commercializing a breakthrough, inexpensive waste heat recovery technology developed at the Lawrence Berkeley National Laboratory. With their products, made entirely from sustainable materials, customers may use their waste heat to generate electrical power in the range of microwatts to megawatts. The company was founded in 2009 and is based in San Francisco. Degreed is a free service that scores and validates a user's lifelong education from accredited and non-accredited sources. Degreed applies an algorithmic and normalized approach to track and measure your educational achievements including formal (e.g., degrees), informal (e.g., books read, conferences attended), and soon, experiential learning. The company was founded in 2012 and is based in San Francisco. Locket helps developers bring full screen notifications on Android lock screens everywhere. With Locket, users can replace the standard Android lock screen with content they’re interested in, and allows app publishers to reconnect and re-engage users with their unique content right from the lock screen. The company was founded in 2013 and is based in San Francisco. 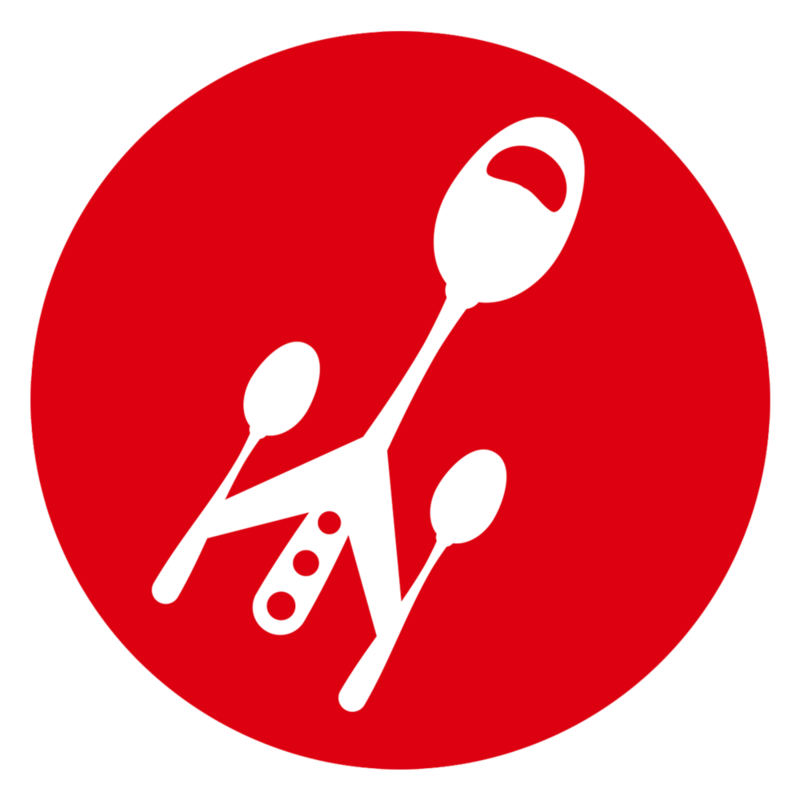 SpoonRocket has taken a unique approach to solving food preparation and delivery. It offers a limited number of menu items, priced at $8 apiece, which are stored in specialized heating equipment that is stored in the delivery vehicle, currently serving in the Bay Area. Started by UC Berkeley EECS graduates, the company was founded in 2013 and is based in Berkeley. Alphabet Energy, Inc. is commercializing a breakthrough, inexpensive waste heat recovery technology developed at the Lawrence Berkeley National Laboratory. With their products, customers may use their waste heat to generate electrical power. The company was founded in 2009 and is based in San Francisco. LiquidSpace is a real-time marketplace for people to choose a better space to work, and meet by the hour or day. Whether it be a co-working venue, business center, or private office, LiquidSpace lets business people find, book, and share over 1,000 great workspaces across the US. The company is founded in 2010 and is based in San Francisco. AnyPerk operates a platform that provides employee perks and discounts to various companies. It offers access to corporate discounts for employees in fitness, entertainment, travel, and other areas. They pool thousands of companies together and using their numbers can get the high quality perks. The company was incorporated in 2011 and is based in San Francisco. EcoFactor delivers predictive cloud-based home energy management services that improve energy efficiency, reduce energy bills and vastly increase DR efficacy – all while maintaining consumer comfort. EcoFactor’s patented big-data analytics and algorithms collect and process massive amounts of residential data to continually monitor, adapt and learn for optimum energy savings. The company was founded in 2006 and is based in Redwood City. MindSumo is a marketplace that helps companies find and recruit qualified college students through real-world, skill-based competitions. By solving interesting problems, students gain recognition, win cash prizes, and stand out to potential employers. Companies receive innovative ideas, and can identify top candidates based on actual work samples. The company was founded in 2011 and is based in San Francisco. MarkedUp brings actionable analytics and insights to desktop developers in order to help them make better, data-driven decisions when it comes to managing their applications. MarkedUp is the only analytics platform available for WinRT and Windows 8 developers, and it supports full compatibility with both WinRT and WinJS. MarkedUp was founded in 2012 and is based in Santa Monica. Tapastic is about providing the best platform for comics and visual stories. Its comics and stories cover all things in life; that which people can relate to and that which people can only imagine. It’s purpose is to provide a platform for users to take a few minutes out of their day and relax with beautifully created and articulated stories. The company was founded in 2012 and is based in San Francisco. Zappli Inc. provides mobile-centric shopping solutions for consumers. InstaBuy is an instant online checkout solution that enables consumers to create a universal account and buy in 2 clicks. MyShopanion is a comprehensive mobile social shopping solution that combines the ability to find product information, reviews, and prices with the ability to ask friends in real-time for shopping advice. The company was acquired by Shopzilla in July 2013. It was based in San Francisco. TuneUp Media, Inc. develops digital music management and music discovery solutions. It offers a sidebar application that docks onto iTunes and does various music management tasks; and a tool used for filling missing or inaccurate ID3 tags, such as artist, song name, album, release year, and genre in music collection. TuneUp Media, Inc. was founded in 2007 and is based in San Francisco. BrightRoll is the only independent and unified programmatic video advertising platform for reaching audiences across web, mobile and connected TV. The company powers digital video advertising for more than 80 of the top 100 US advertisers and 18 of the top 20 advertising technology companies. BrightRoll technology collects and analyzes hundreds of billions of data points monthly. The company was founded in 2006 and is based in San Francisco. Boombotix, Inc. manufactures loud portable speakers. The company offers a range of wireless and wired speaker models compatible with iPods, iPhones, Androids, MP3 players, laptops, and various portable audio devices. It also provides custom eyes; and accessories that include handlebar mount kits, and retractable car chargers. Boombotix, Inc. was founded in 2009 and is based in San Francisco, California. Ownza lets you share, discover and discuss cool products, unlocking personalized discounts based on what you own. Ownza also allows users to see what other people, own and want. Ownza offer advertisers the unique ability to offer highly targeted promotions to people who own or want their or their competitors' products. The company was founded in 2011 and based in San Francisco. Caviar, originally Munch On Me is a food discovery portal that connects people with great food at great prices in local communities. The founders of Munch On Me pivoted and started Caviar in Fall 2011. Caviar is a delivery solution for consumers to order food from local eateries with the ability to live-track the order on a map. 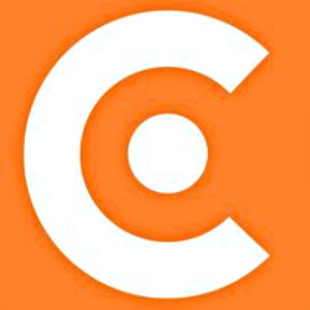 Caviar was acquired by Square in August 2014. The company was based in San Francisco. 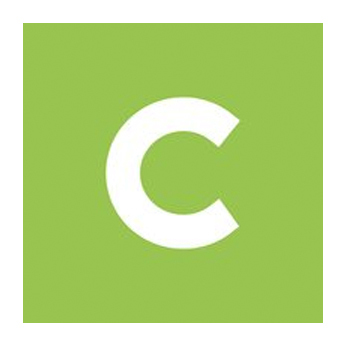 Zaarly, Inc. offers a proximity based, real-time buyer powered market application. The company offers a platform for buyers to make an offer for an immediate need and sellers cash in on an infinite marketplace for items and services they never knew were for sale. The company was founded in 2011 and is based in Austin, Texas.